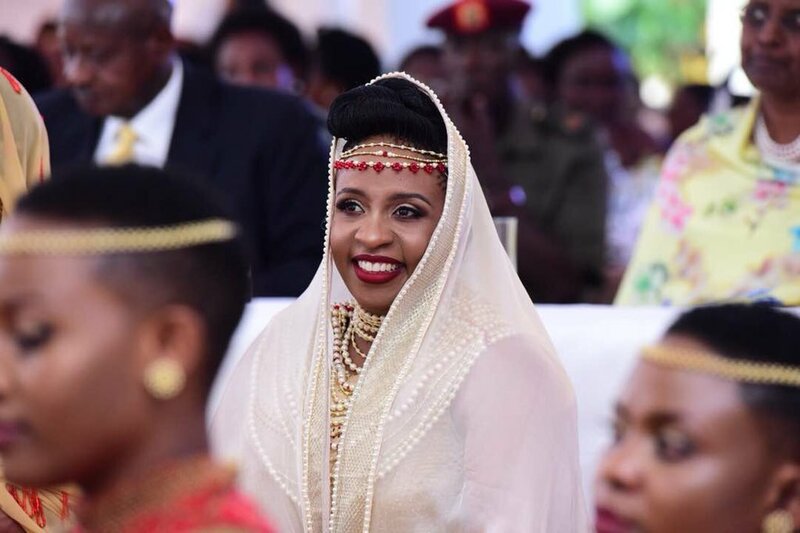 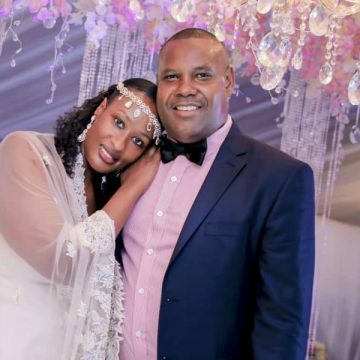 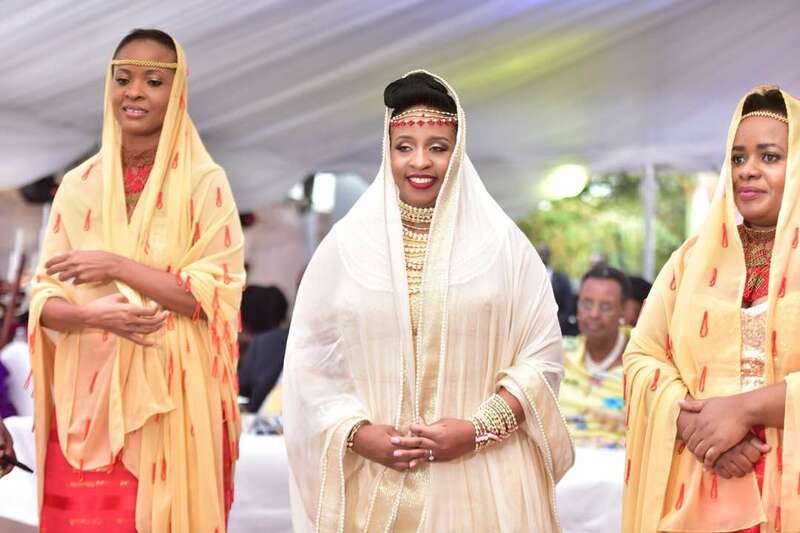 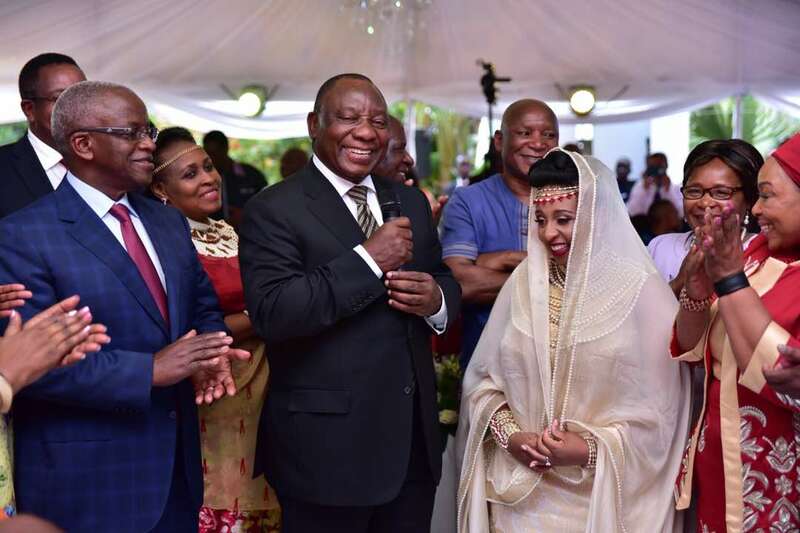 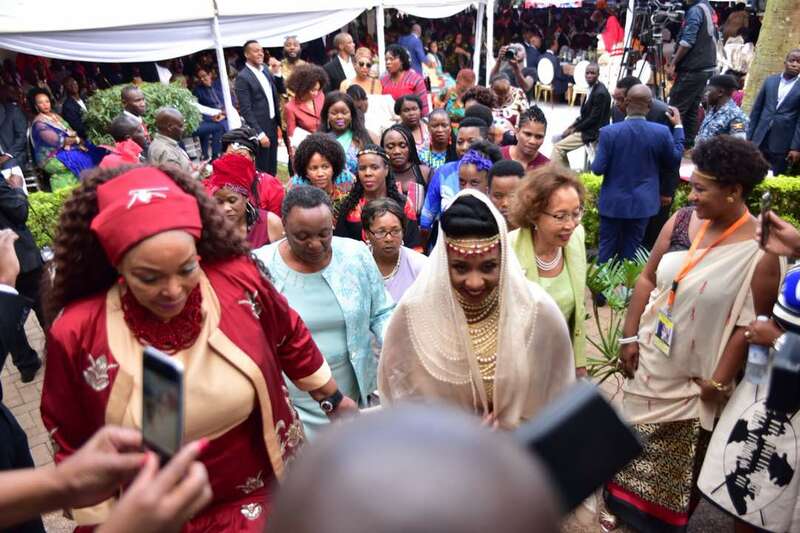 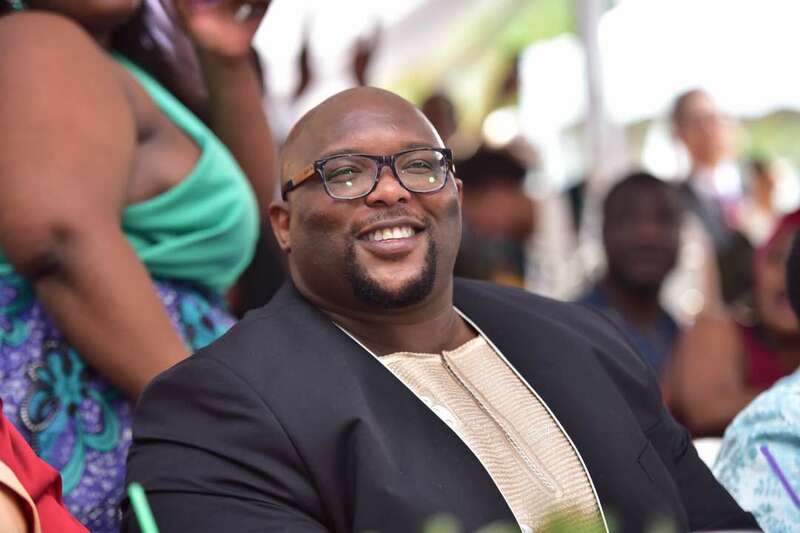 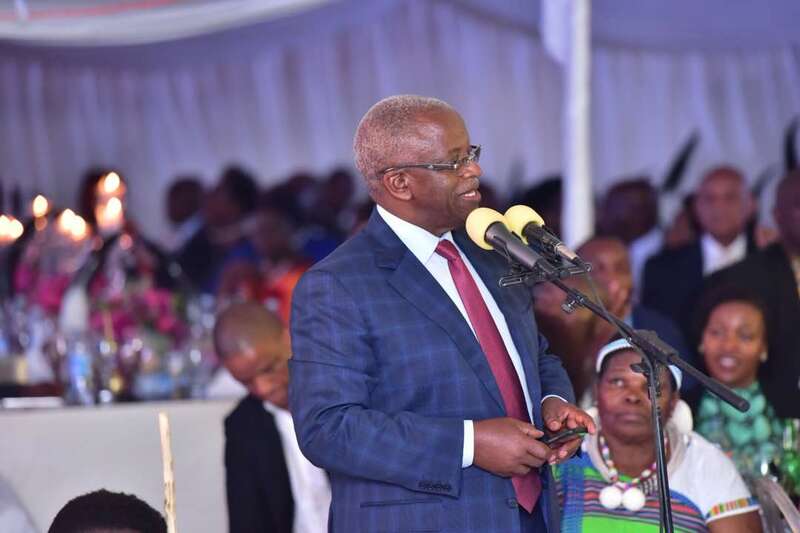 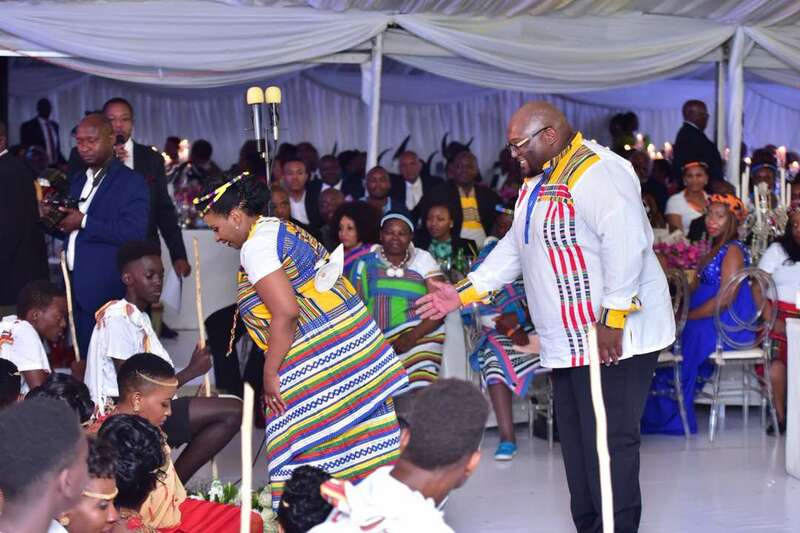 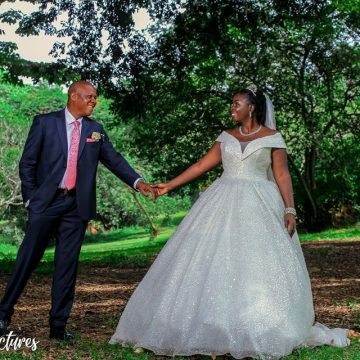 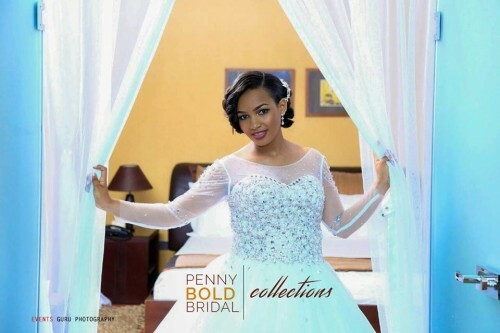 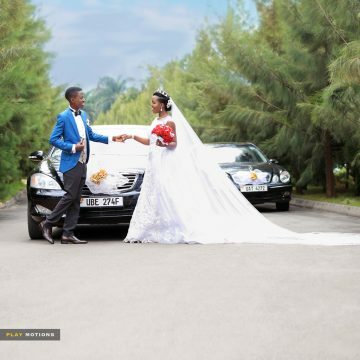 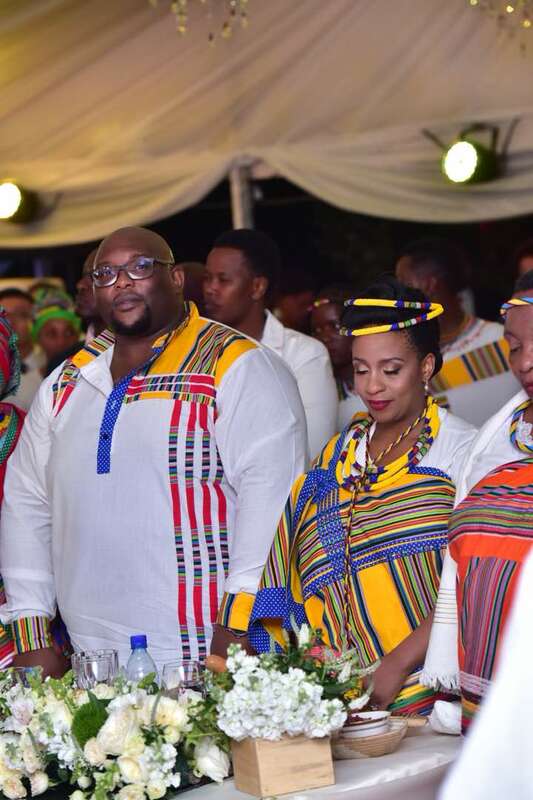 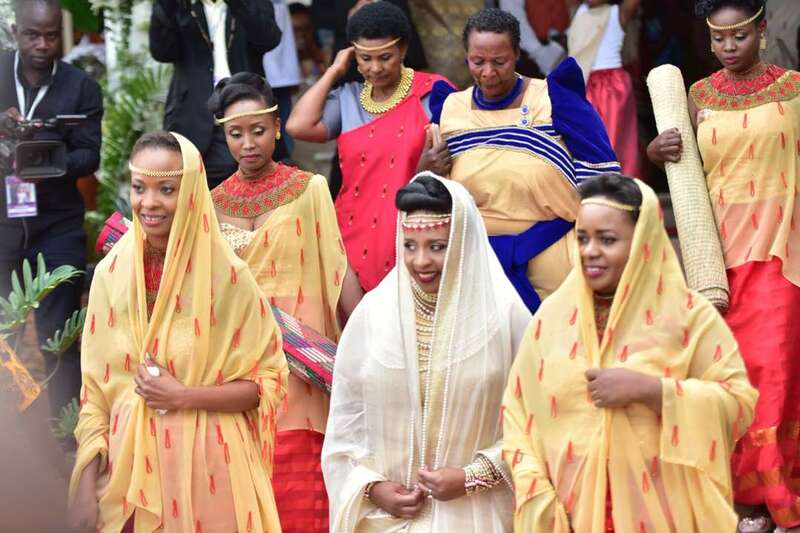 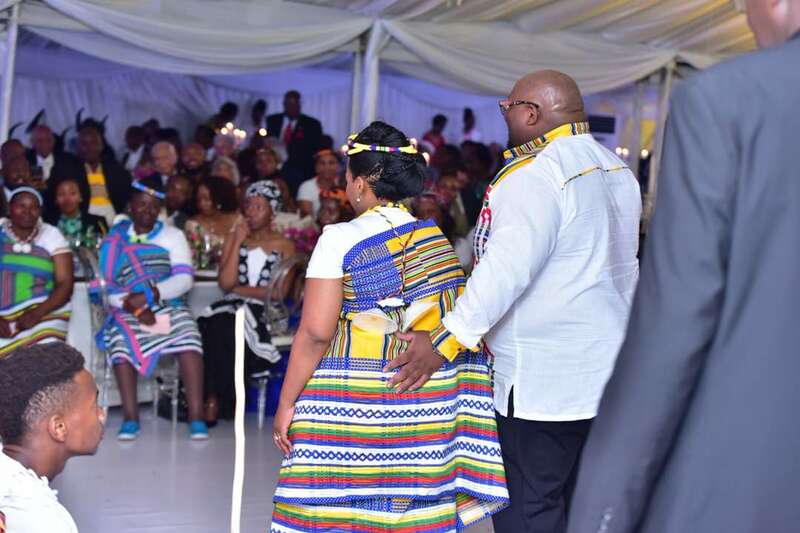 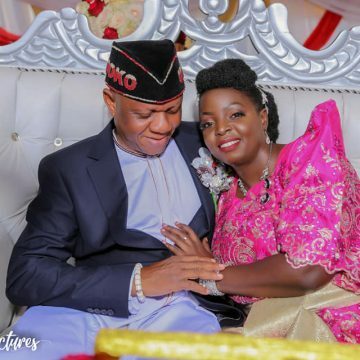 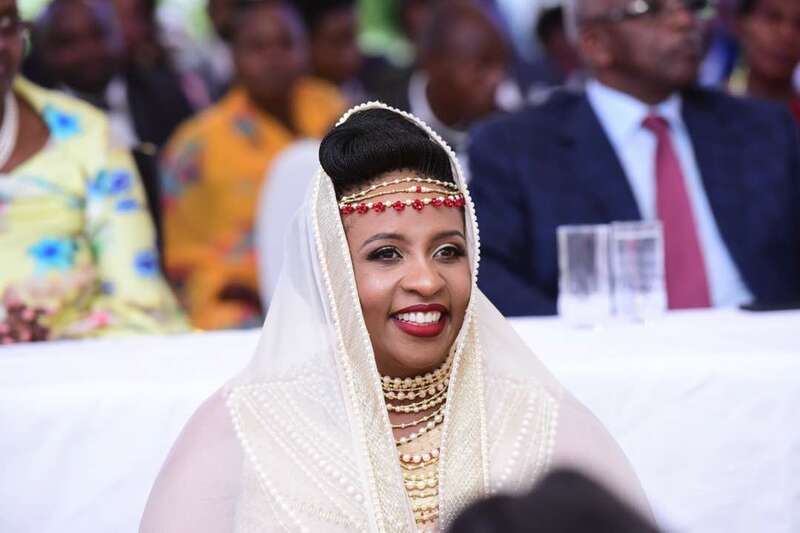 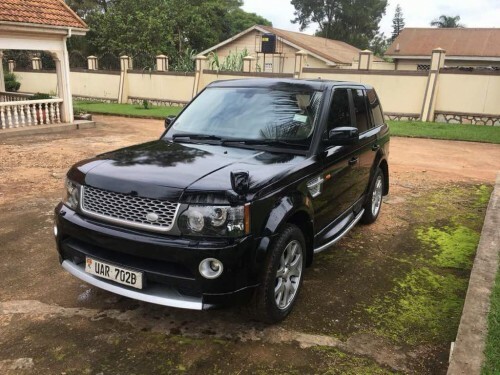 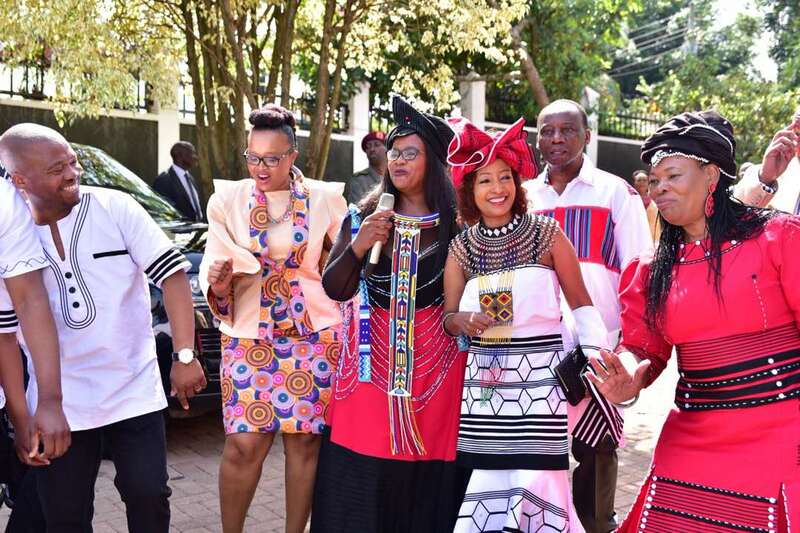 It was power, pure class and money as Bridget Mbabazi, the niece of former premier John Patrick Amama Mbabazi introduced Andile Ramaphosa in royal-like traditional marriage ceremony dubbed “kuhingira”. 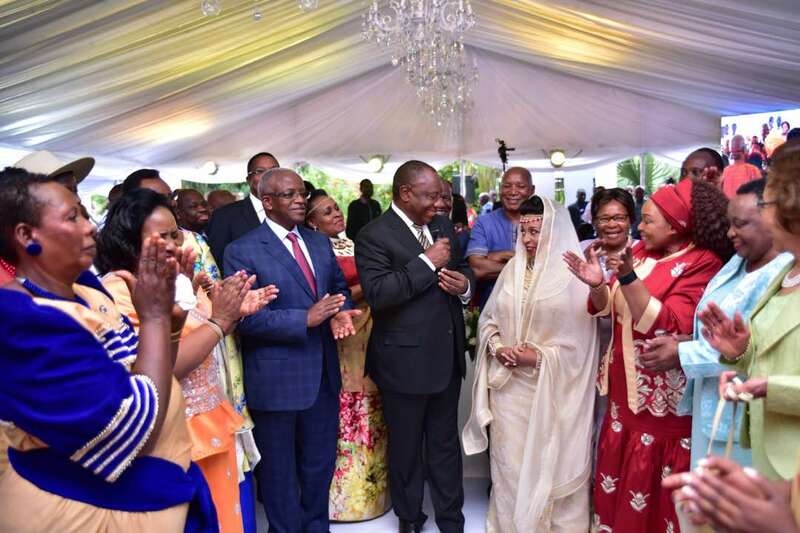 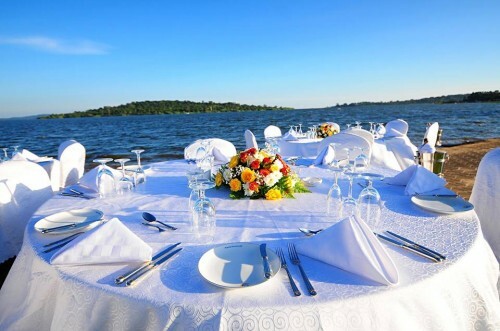 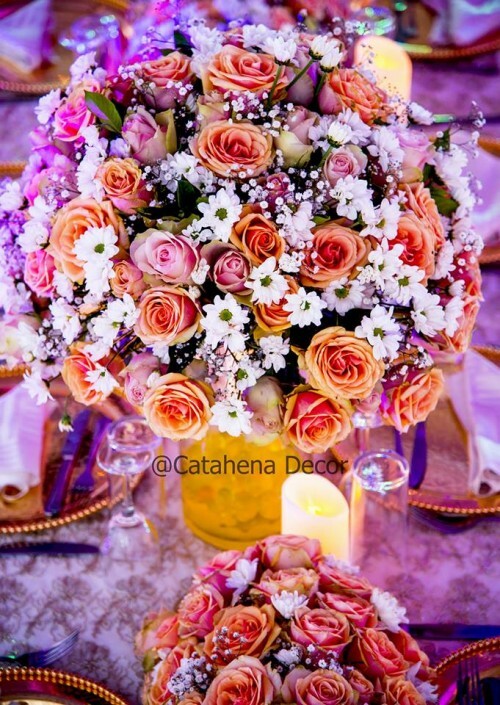 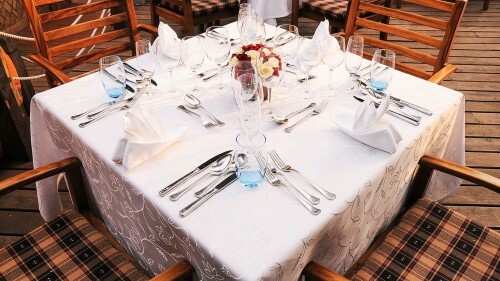 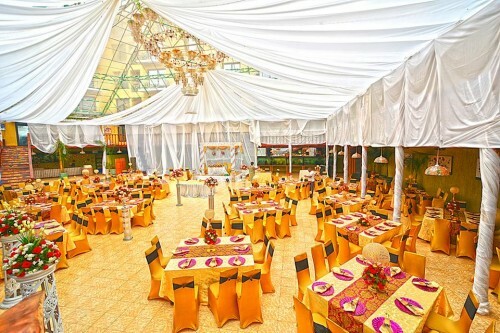 The glamorous customary wedding ceremony was graced by the presence of all high dignitaries in the land. 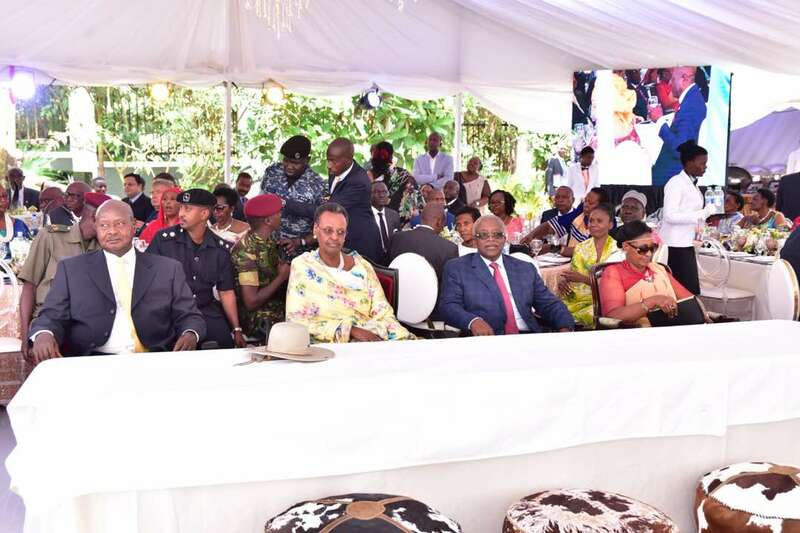 These included H.E President Yoweri Kaguta Museveni along with the first lady Janet Museveni, Chief Justice Bart Magunda Katureebe, Bank of Uganda governor Emanuel Tusiime Mutebile, businessman Sudhir Ruparelia, Buganda Katikilo Charles Peter Mayiga, current serving Prime minister RT Hon Dr. Ruhakana Rugunda among very many others. 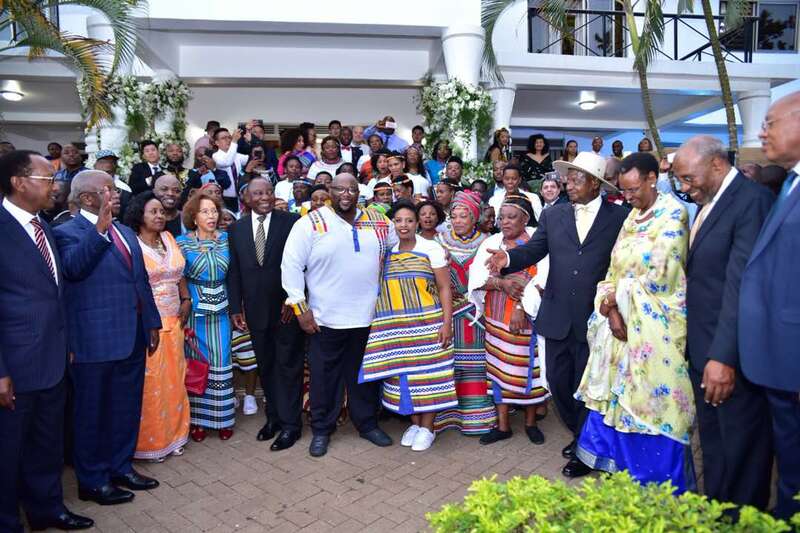 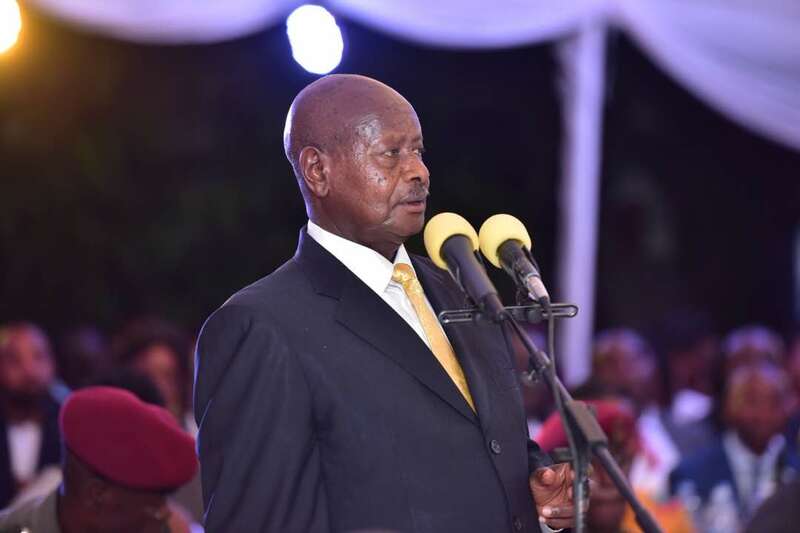 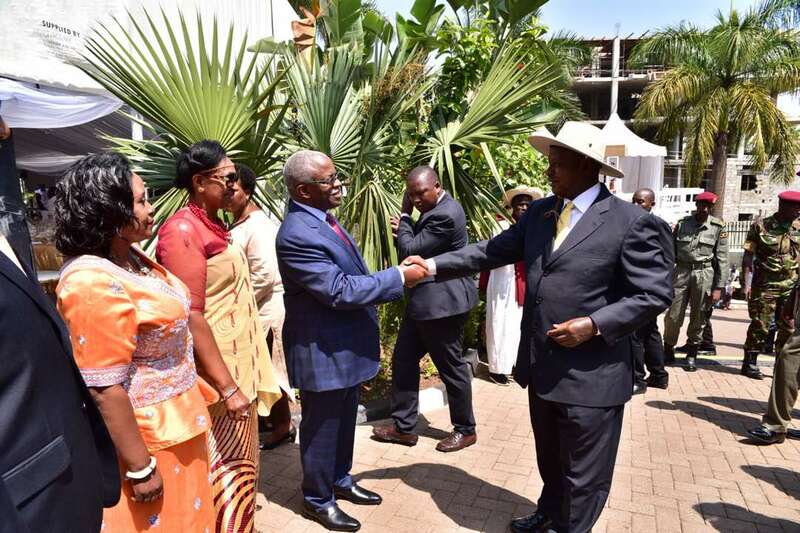 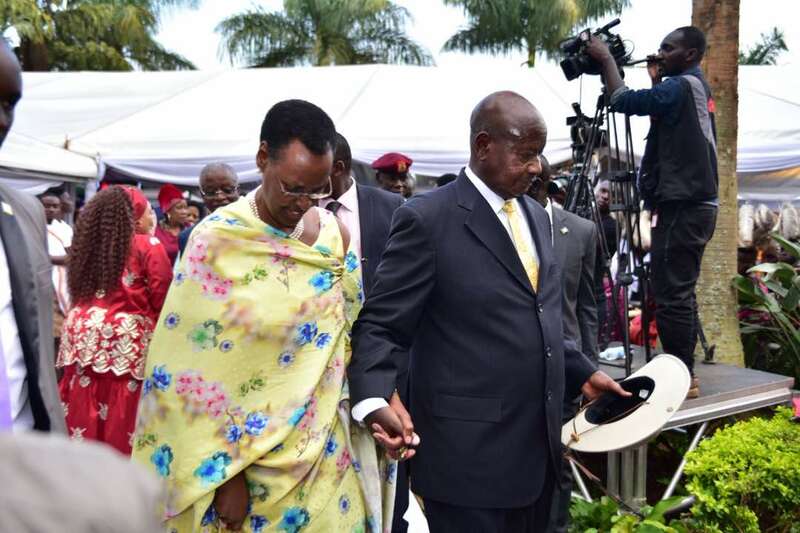 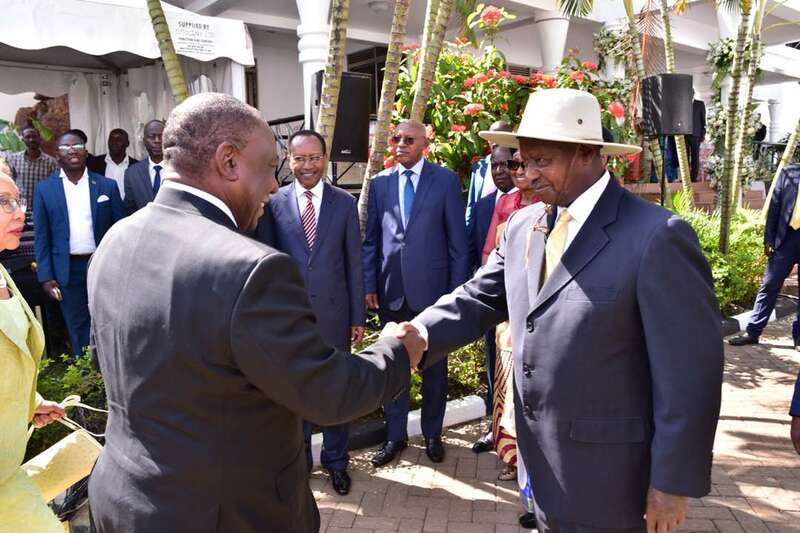 President Museveni was later called to usher in his South African counterpart President Cyril Ramaphosa and his wife. 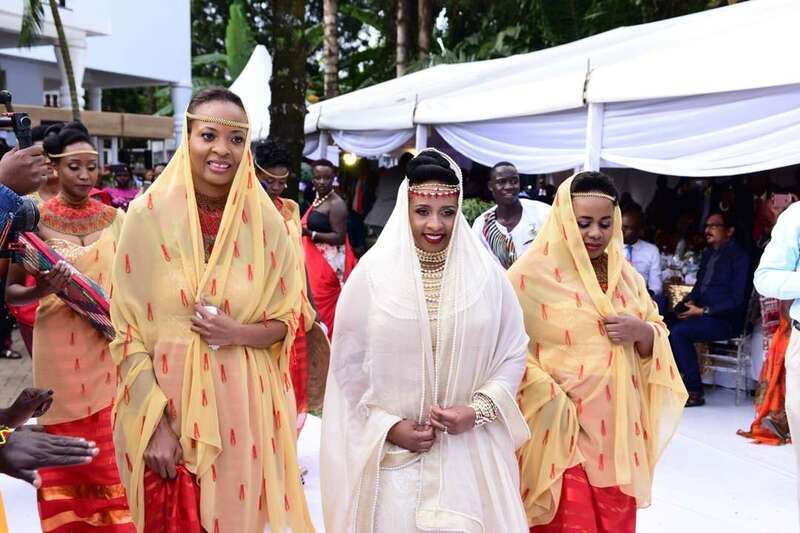 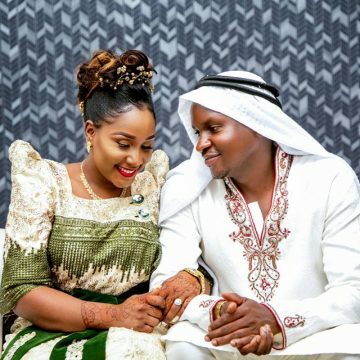 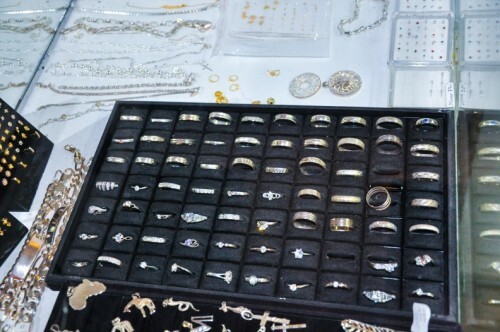 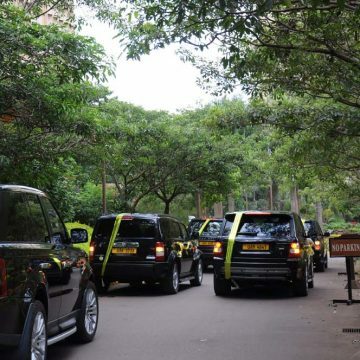 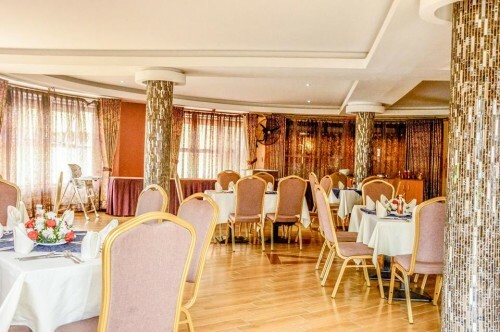 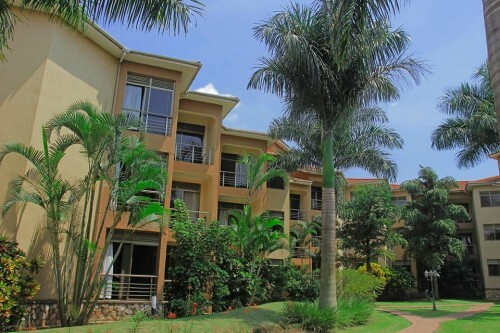 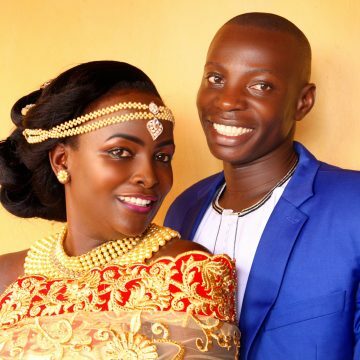 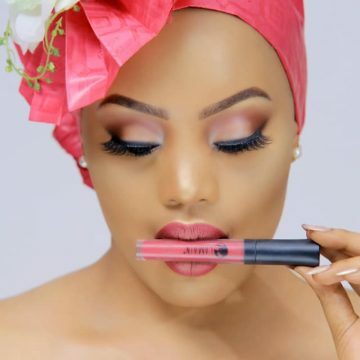 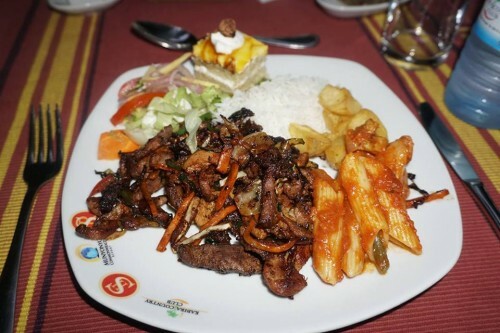 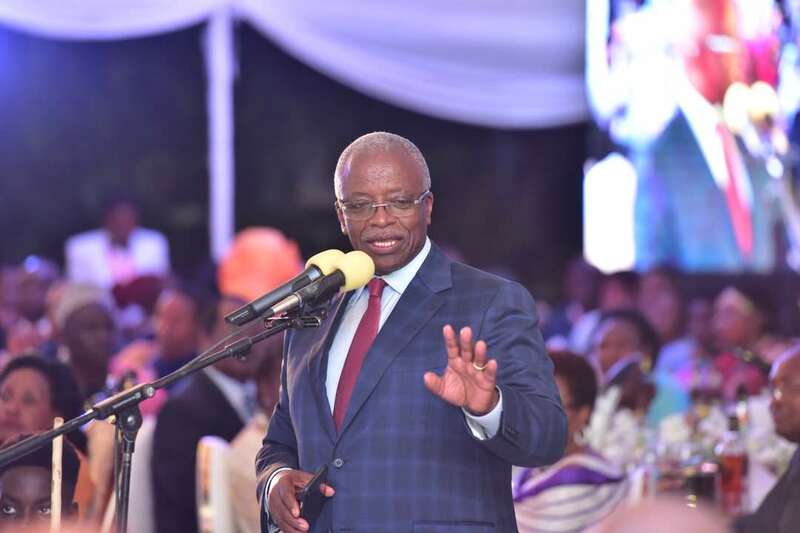 The event which took place at Amama’s residence in Kololo will go down in history as Uganda’s finest in 2018 and perhaps second to the Royal wedding between Prince Harry and Meghan Markel. 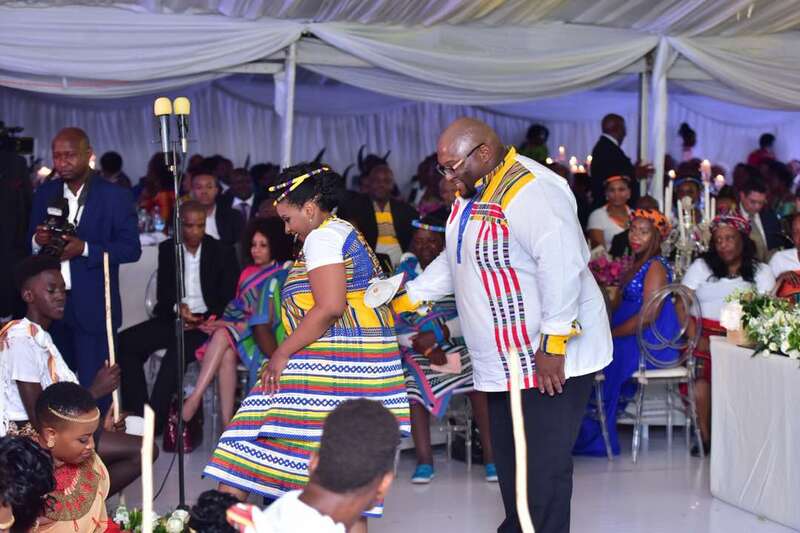 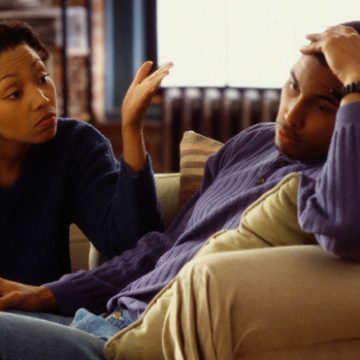 “The family of Cyril Ramaphosa has fulfilled all conditions we put for you to get the hand in marriage of Bridget,” he added. 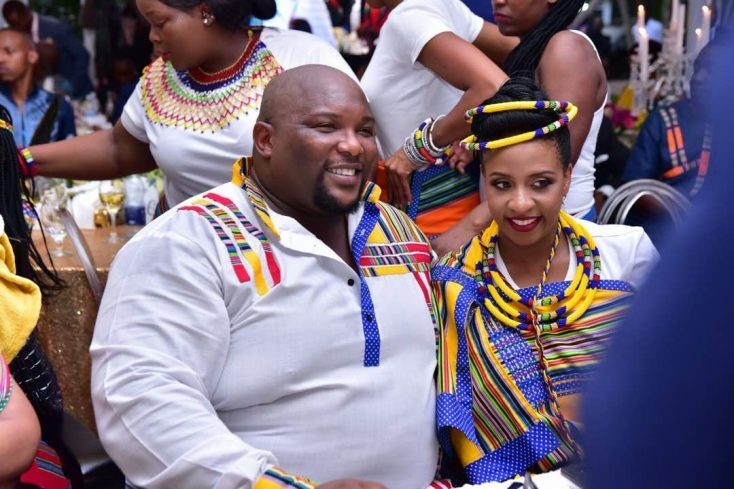 The couple’s wedding is expected to place next year in South Africa. 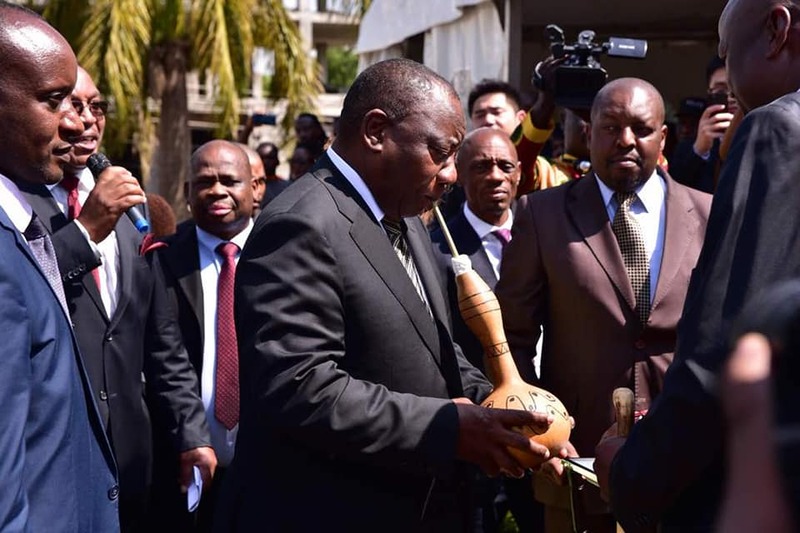 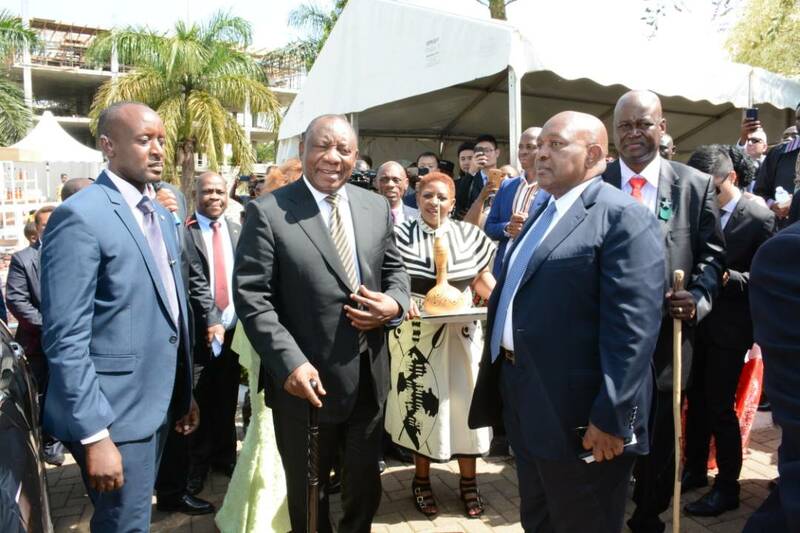 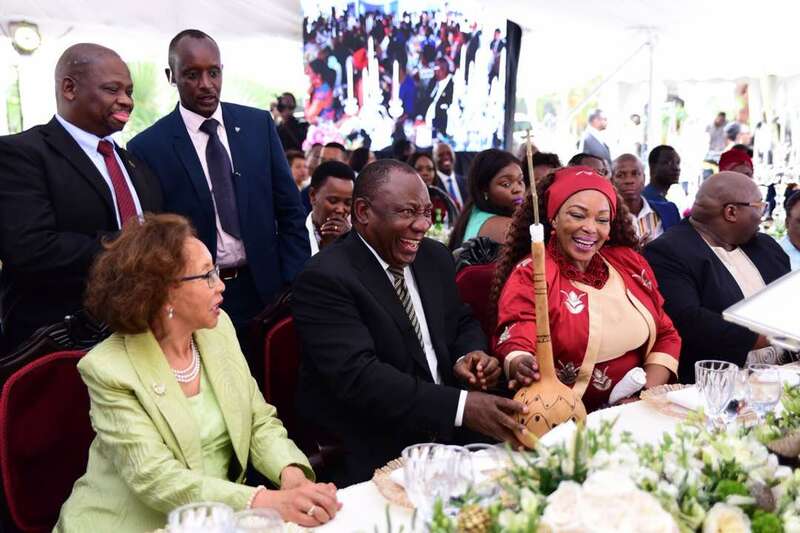 Upon his arrival, President Cyril Ramaphosa was treated to a traditional drink from Kigezi at his son’s Kuhingira ceremony before settling in.